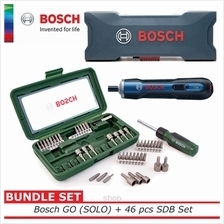 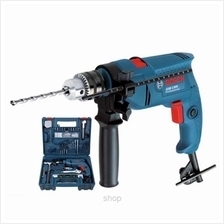 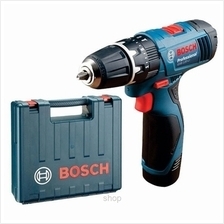 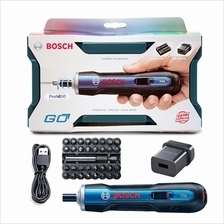 Bosch GO Smart Screwdriver Kit Version (wi..
Bosch GSB 1300 Pro Impact Drill Set (13mm ..
Bosch GSB 500 RE Impact Drill Power Tools ..
Bosch GSB 120-LI Professional Cordless Imp..
Bosch IXO III 3.6 V-LI Professional Cordle..
[BUNDLE] Bosch GO Solo - 06019H20K0 + 46 p..
Bosch GKS 12 V-LI Professional Cordless Ci..
Bosch GSB 18-2LI Professional Cordless Imp..
Bosch GSB 550 XL Kit Professional Impact D..
Bosch GWS 060 4inch Professional Angle Gri..
Bosch GST 12 V-LI Professional Cordless Ji..
Bosch GSR 3.6 V-LI ProDrive Professional C..
Bosch GAS 18V-LI Professional Cordless Vac..
[FREE GIFT] Bosch GPO 950 Professional Ver..
Bosch GBA 18V 2.0Ah M-B Professional Batte..
Bosch GSR 3.6 V-LI BitDrive Professional C..
Bosch GPO 12 CE Professional Car Polisher ..
ASD 12cm Teflon Non-Stick Round Egg Pan - ..  Thermos 2.0L Ultimate Insulation Hydration.. 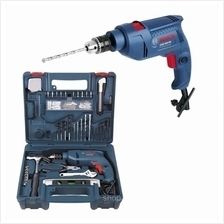 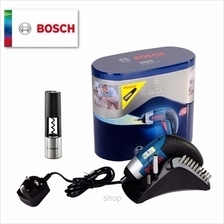 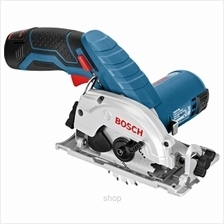 Thermos 1.50L Lifestyle Stainless Steel Bl..
Bosch HCS Scraper ATZ 52 SC, Rigid (1 pc p..
Bosch 3mm Tile Drill Bit CYL-9 Ceramic - 2..
Bosch GAL 1230 CV Professional Charger - 1..
Bosch GSR 12V-15 FC Professional Cordless ..
[FREE GIFTS] Bosch GEX 125-1 AE Profession..
Bosch GLM 50 C Laser Range Finder - 060107..